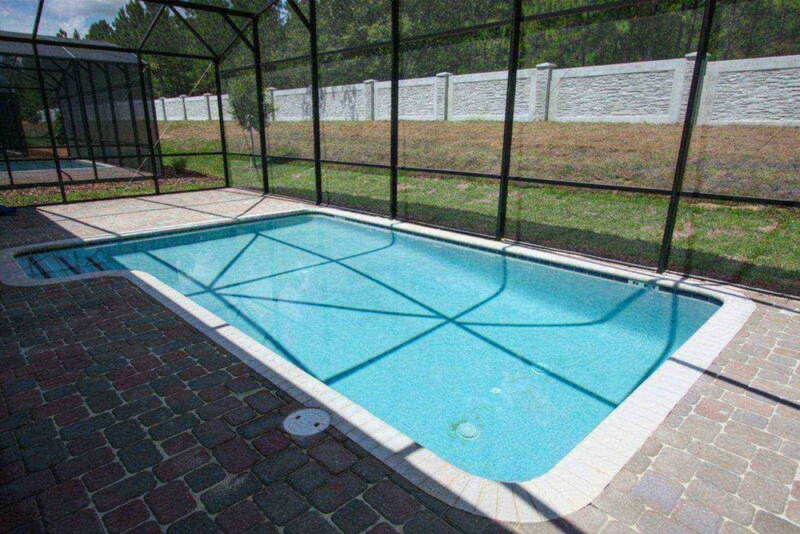 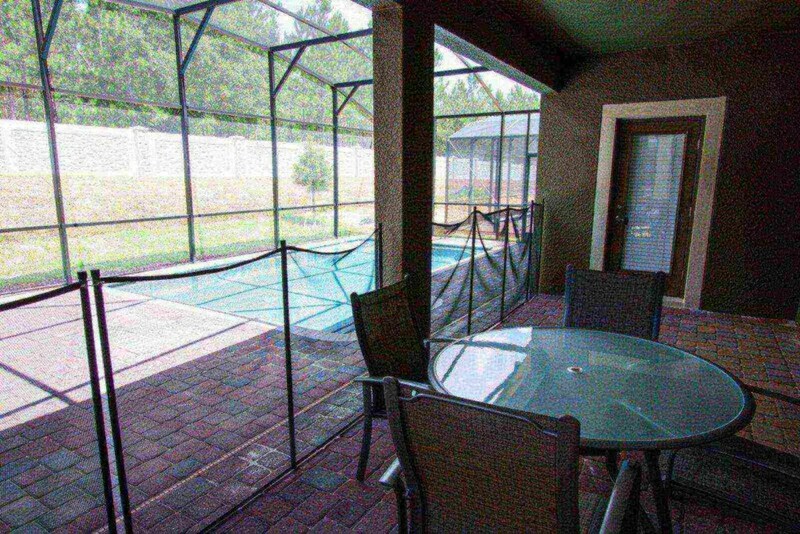 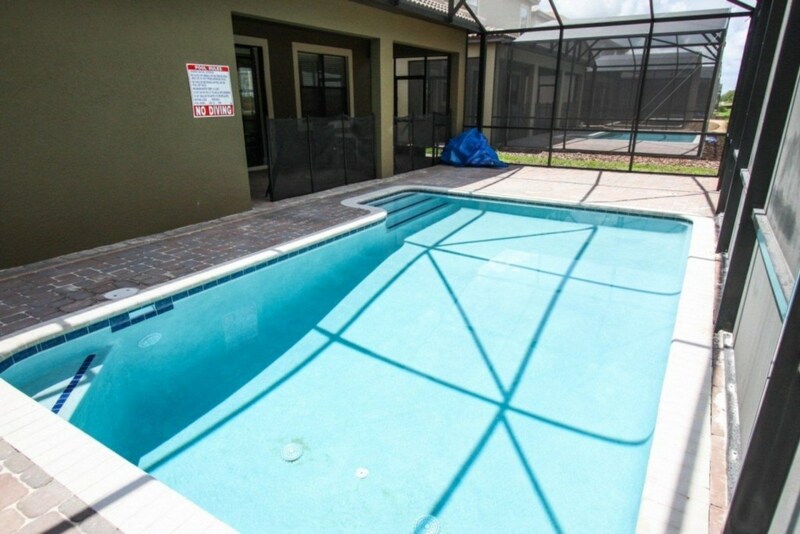 (CG1454MV-IT) 4 Bedroom Pool Home! 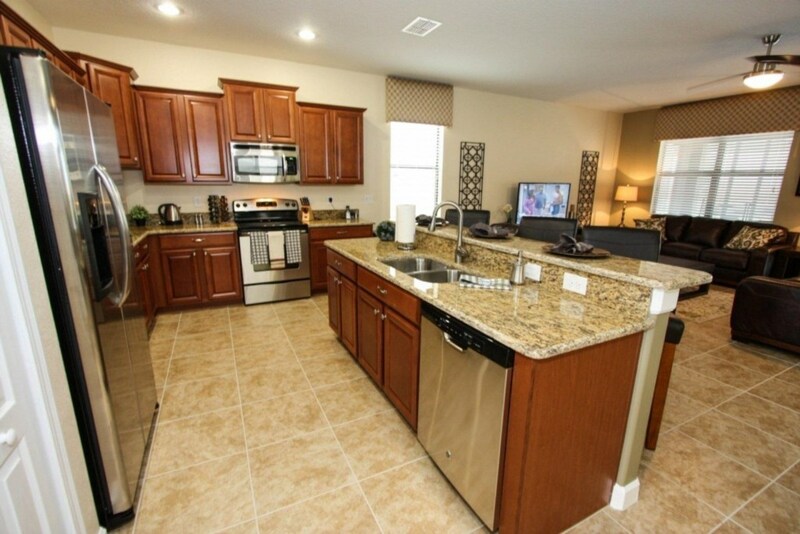 This great home has a huge granite and stainless steel kitchen. 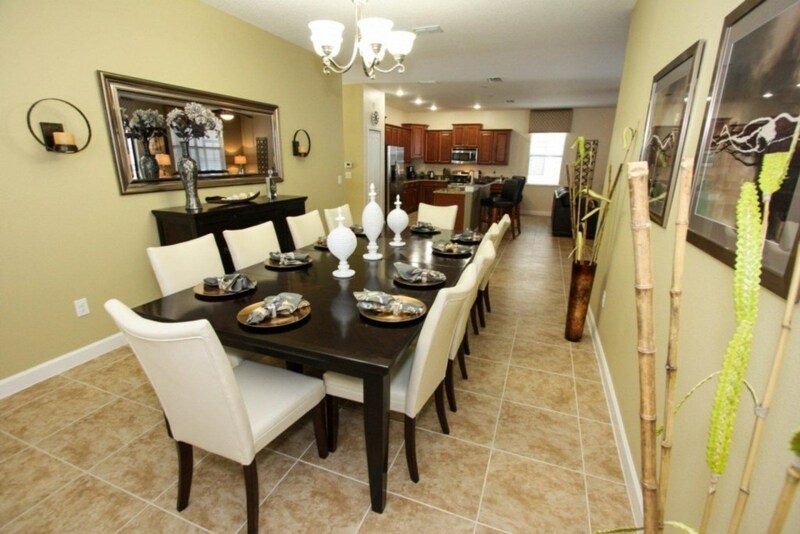 The dining area is near the kitchen and seats 10 and a breakfast bar for the kids that seats three more. 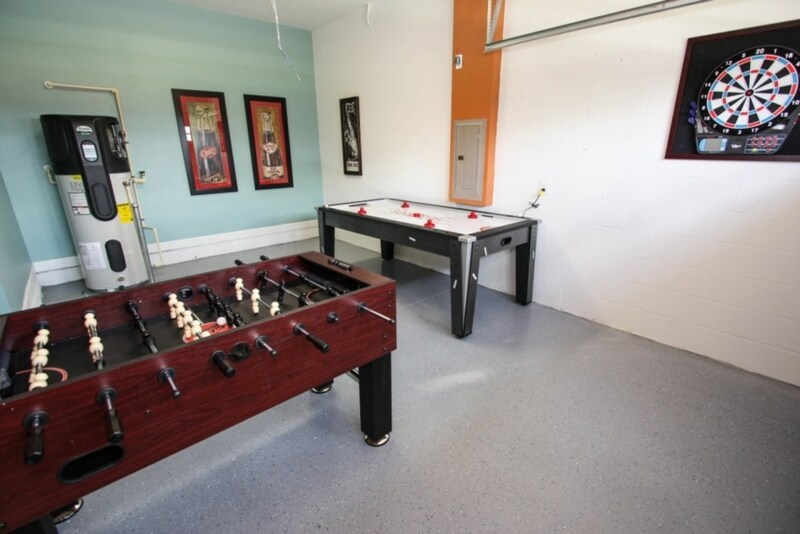 The family room is open to the kitchen and dining areas and has a 50 inch TV and DVD so relax on the one of the sofas and watch a great movie. 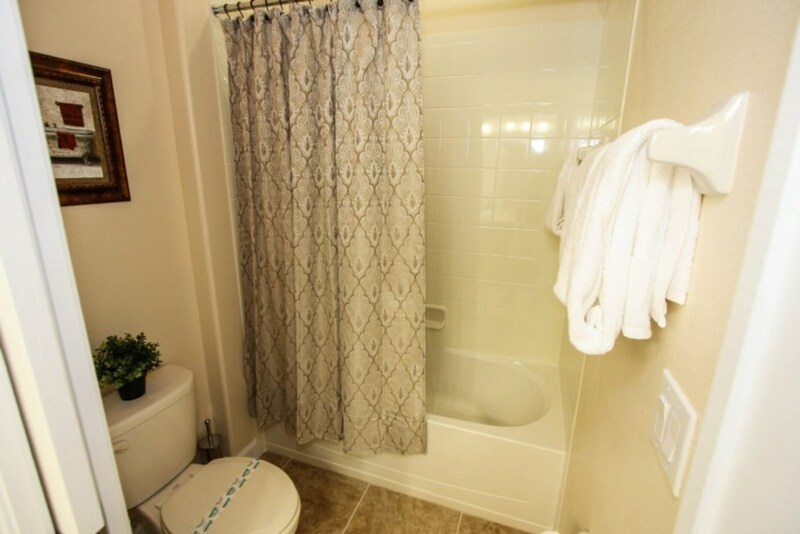 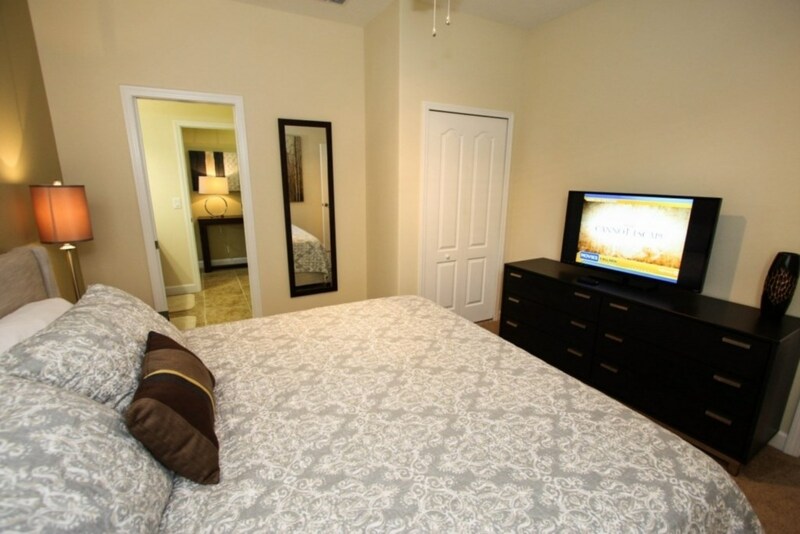 There are two king sized beds, one is a master suite with garden tub and shower, both bedrooms have flat panel TVs. 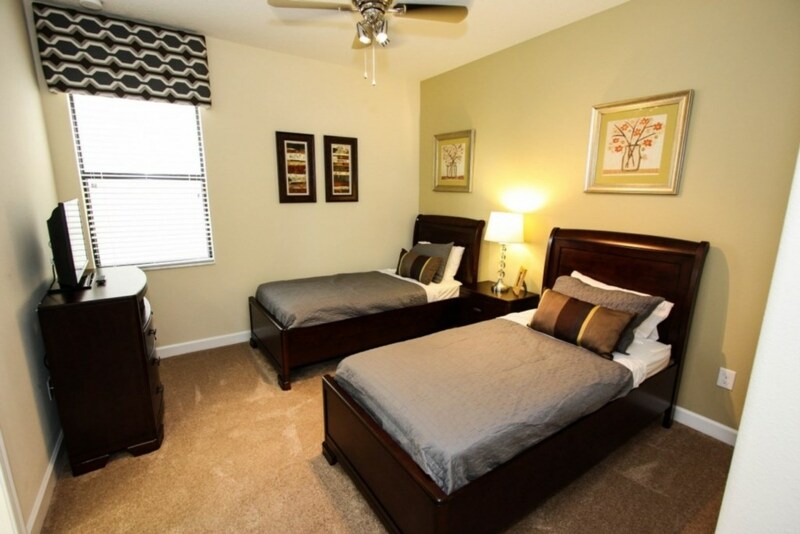 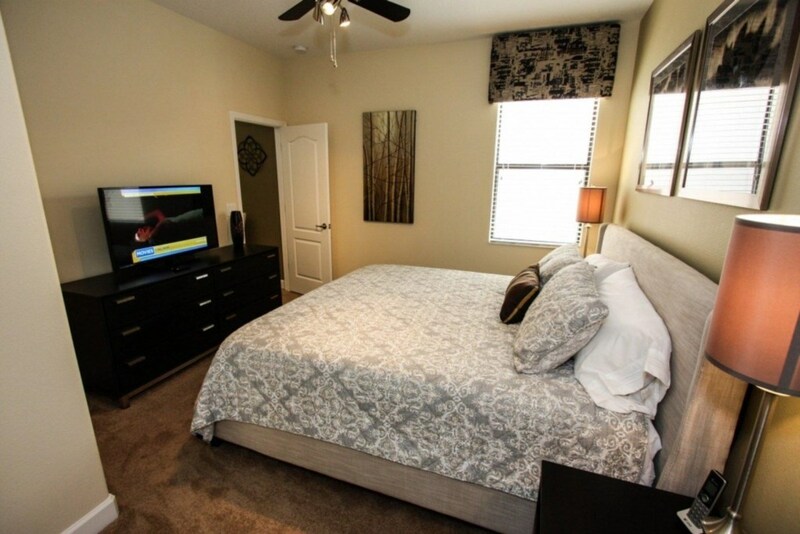 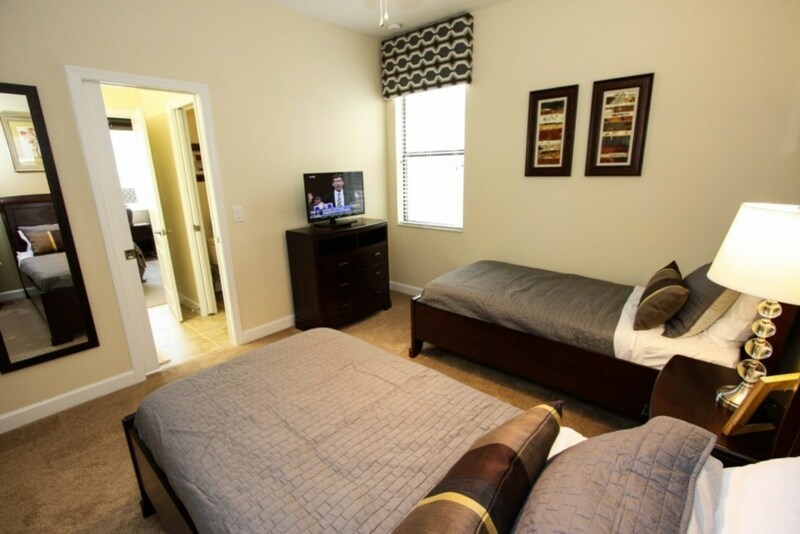 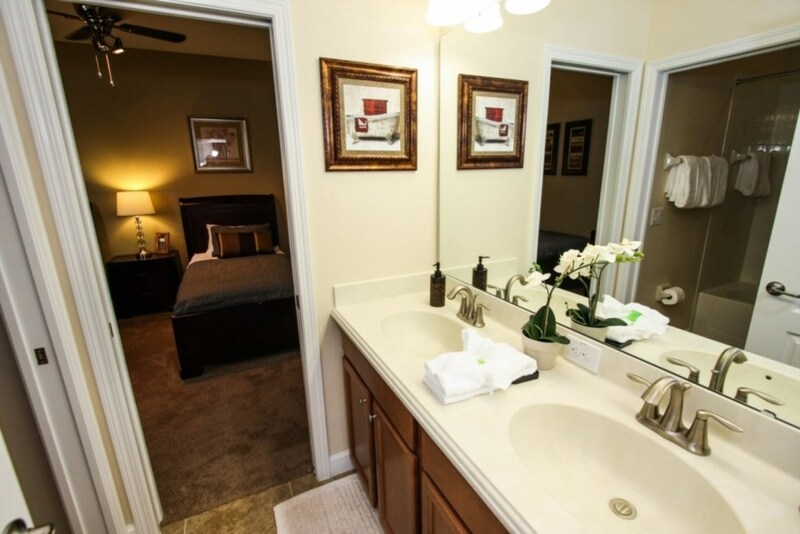 Additionally, there are 2 twin bedrooms, both with flat panel TVs. 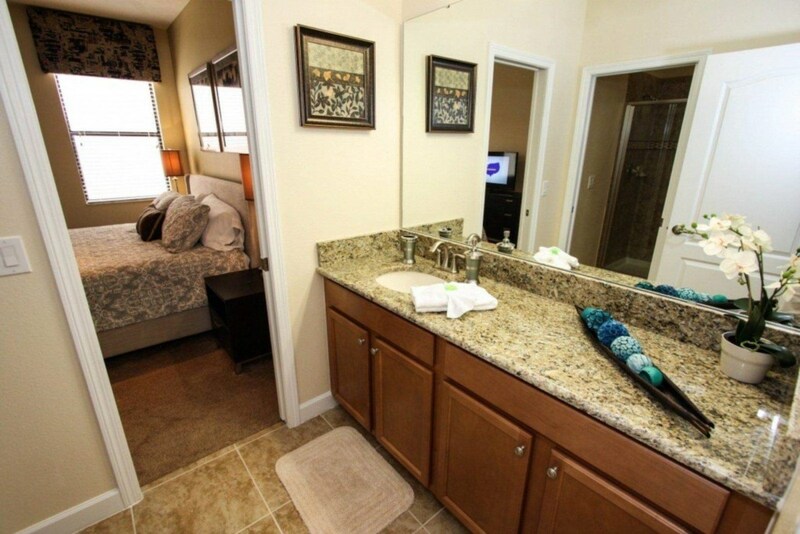 The twin room share a Jack and Jill bathroom. 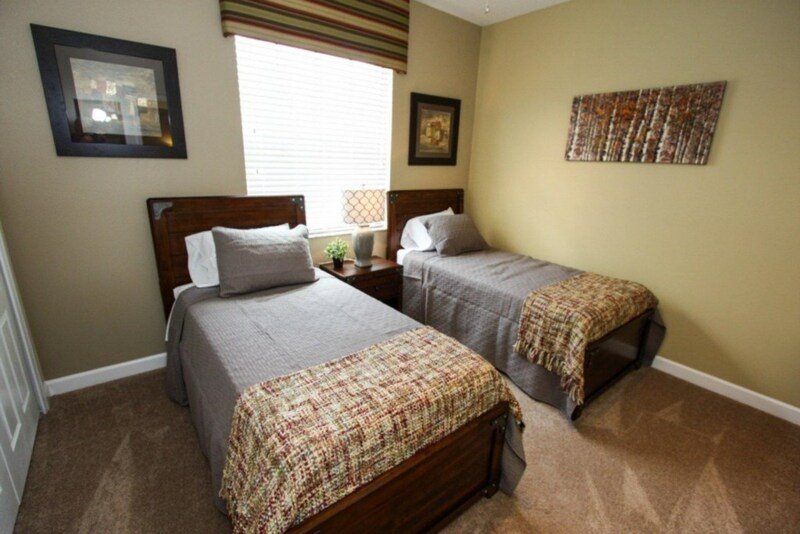 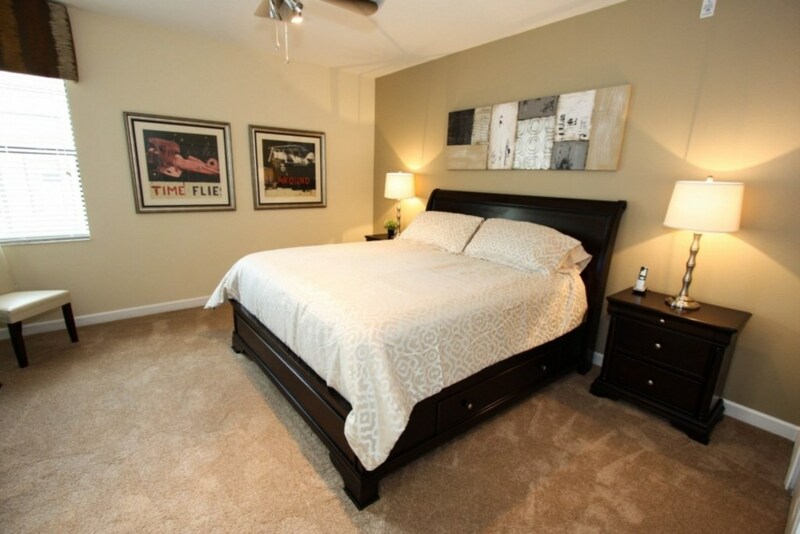 For additional sleeping area, there is a sofa sleeper in the living room so this home will sleep up to 10 people. 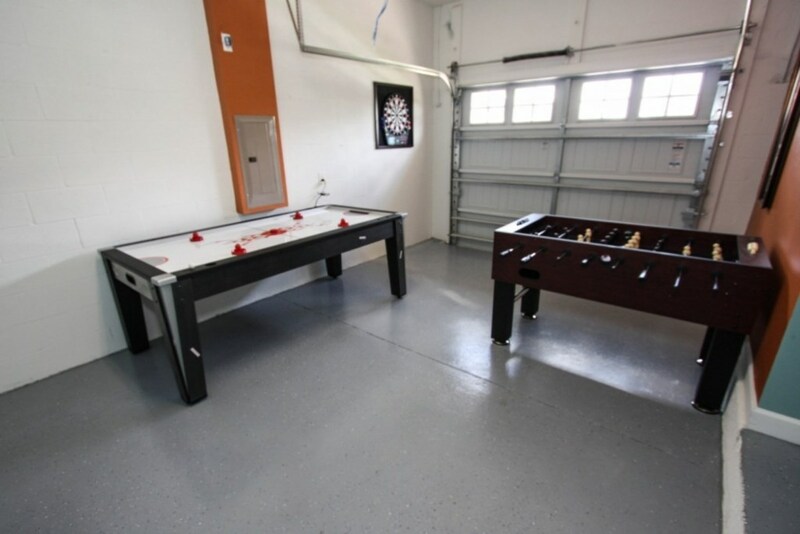 Hey kids, check out the fantastic game room with an air hockey table, foosball and dart board, can you imagine yourself staying in an awesome place like this? 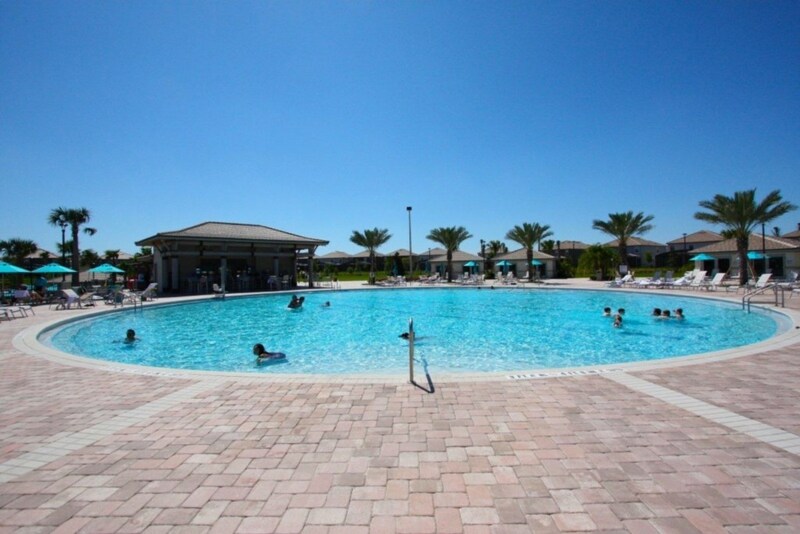 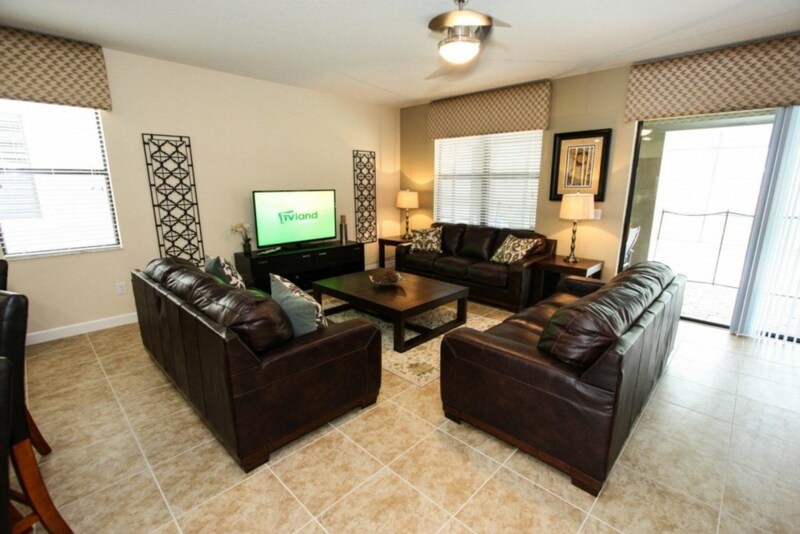 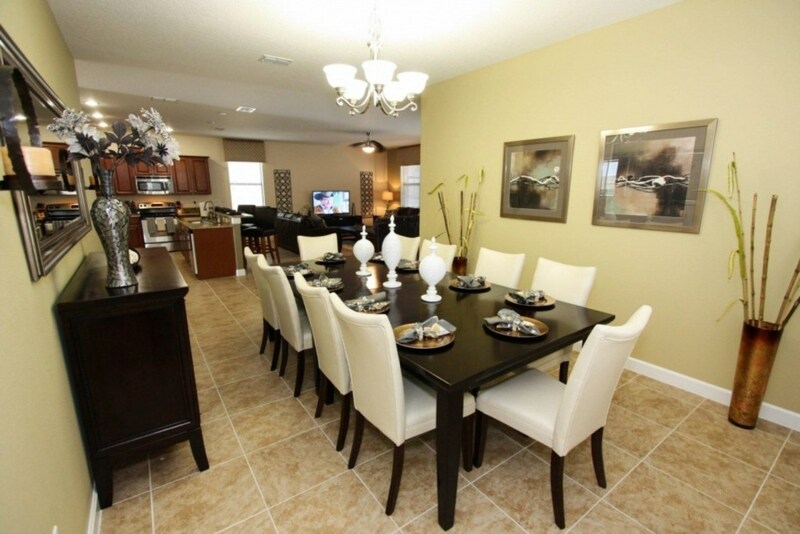 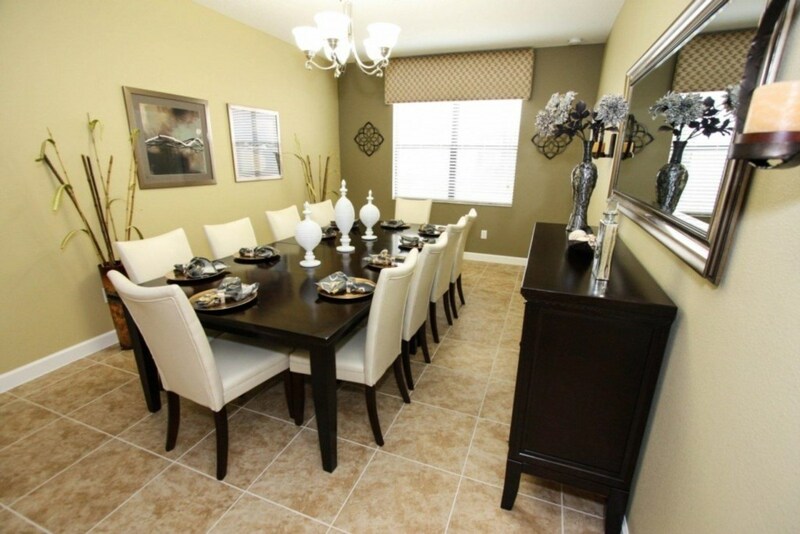 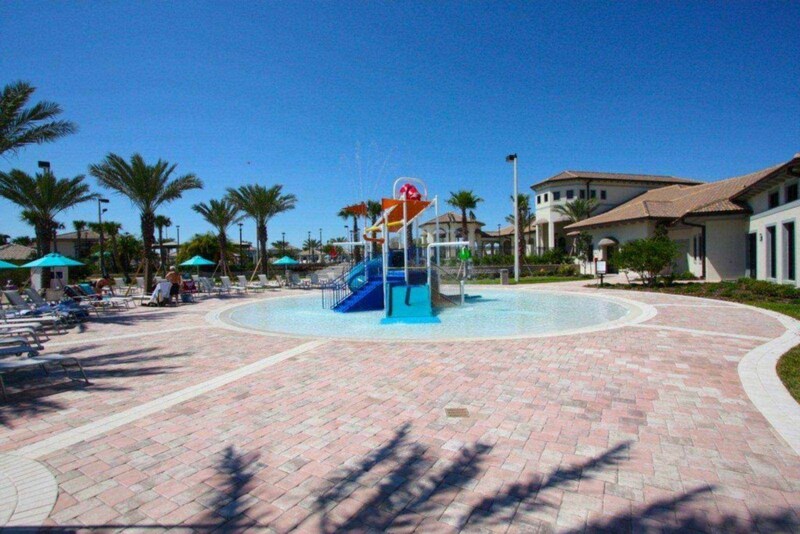 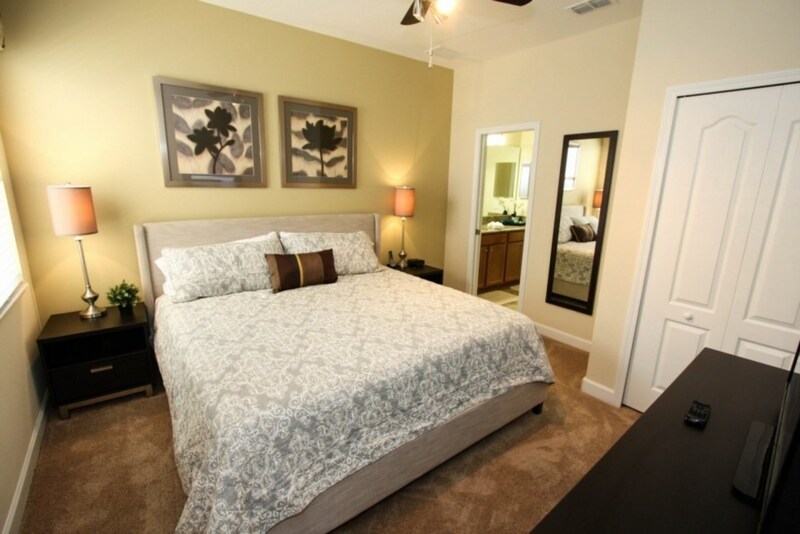 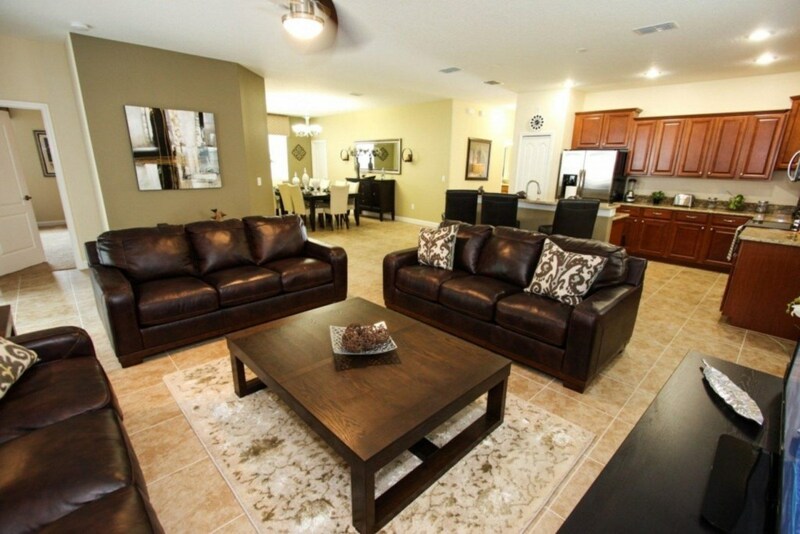 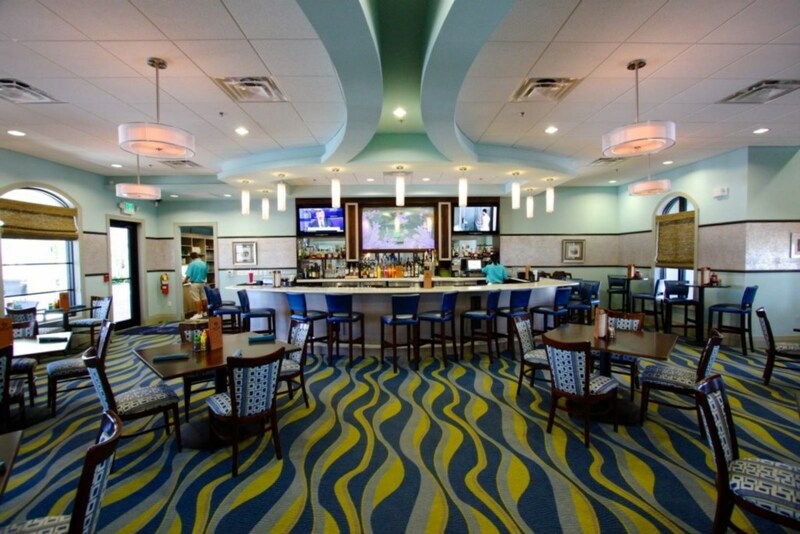 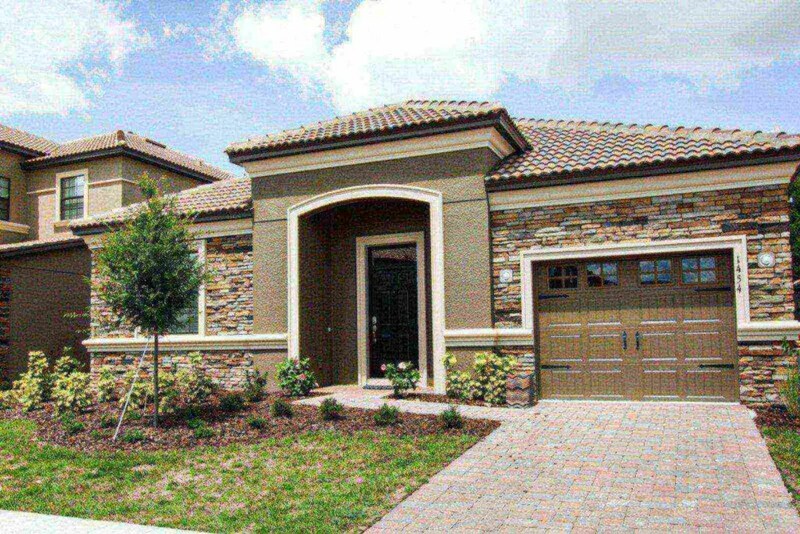 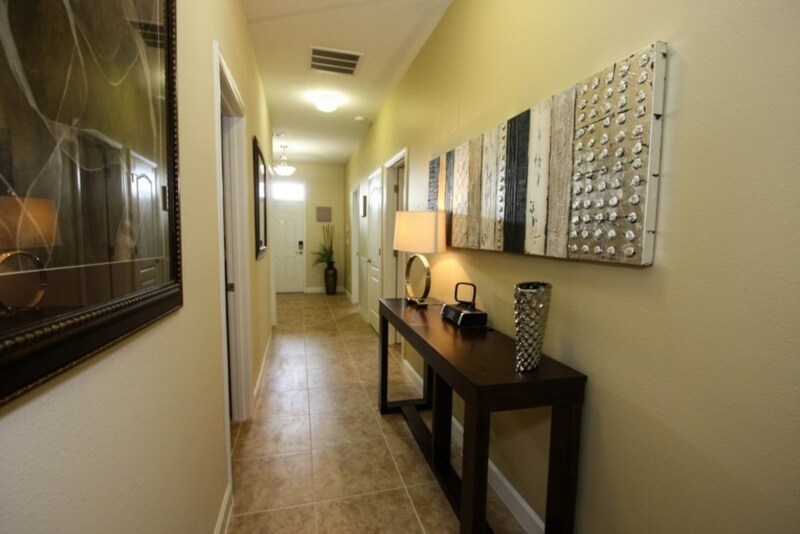 Champions Gate is conveniently located just off I-4, it is one of the newest and most exclusive communities in the area and a short 15 min drive door to door to Disney, 20 minutes to designer shopping outlets, and 35 min to the Orlando Airport. 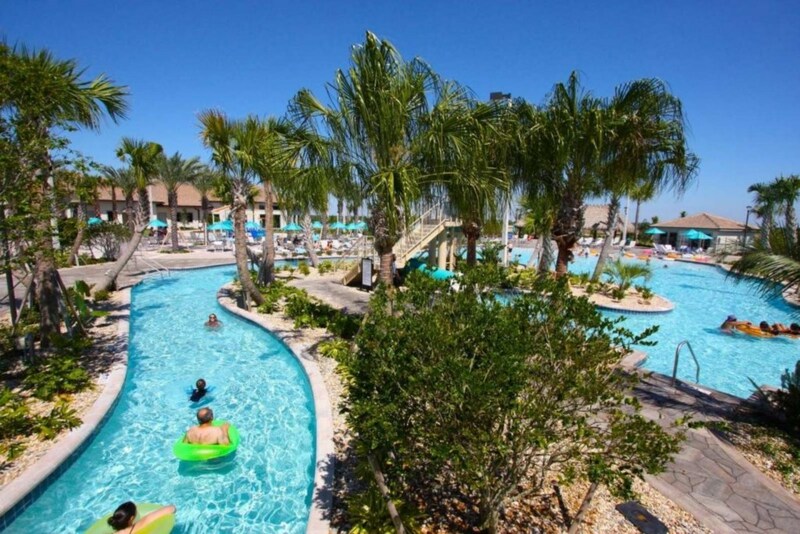 Additionally it is only an hour and a half to the beaches. 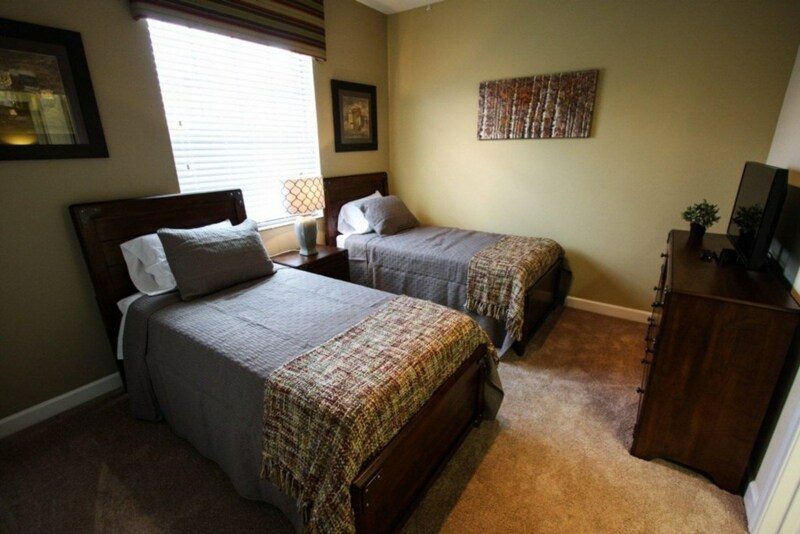 Hurry, we book up quickly so make your reservation with us today!